Located at the foot of Mt. 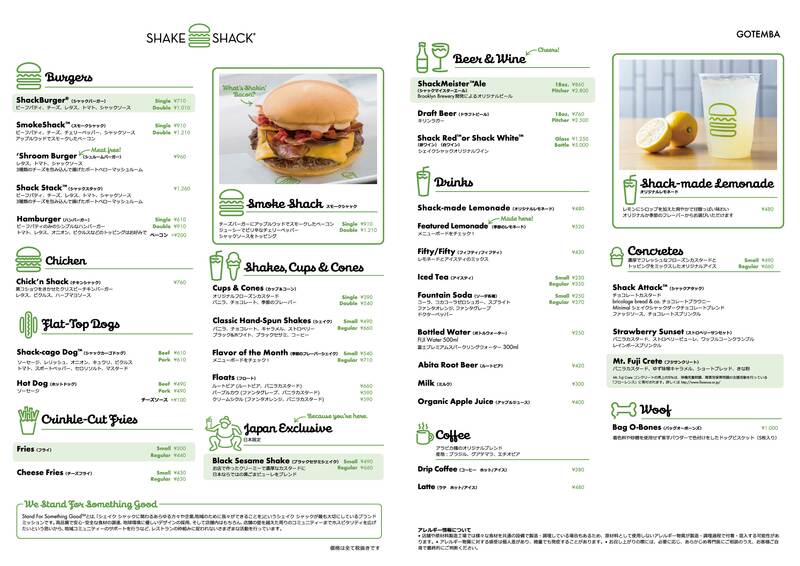 Fuji, Shake Shack Gotemba Premium Outlets is our first location in Shizuoka Prefecture. Come and try the Gotemba exclusive Mt. Fuji Crete!